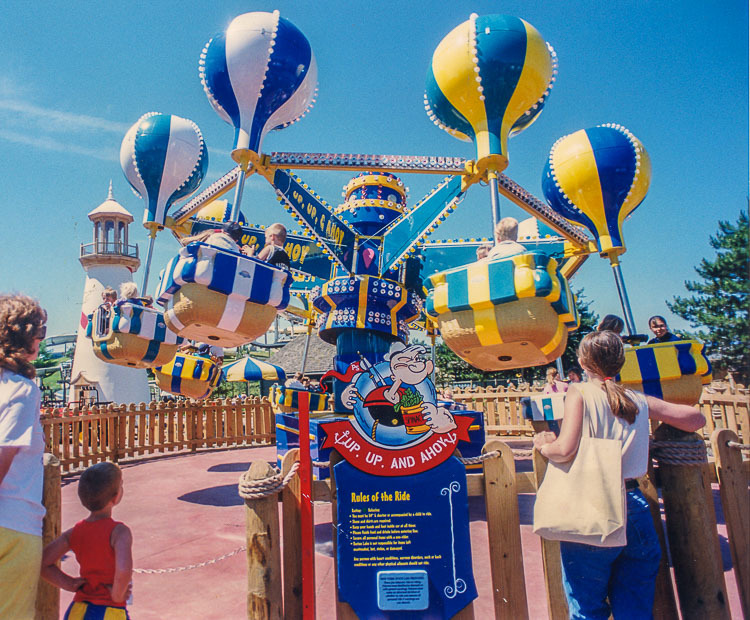 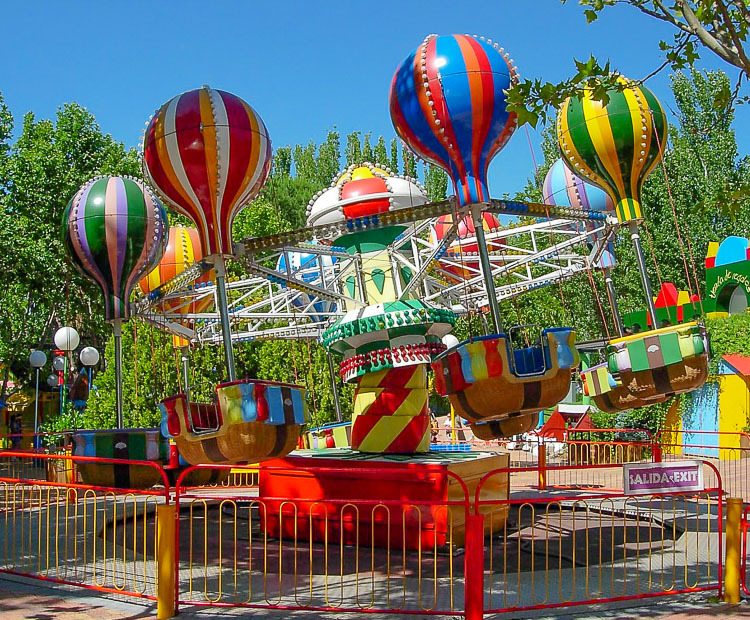 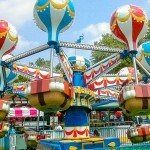 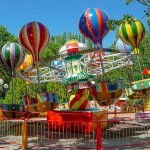 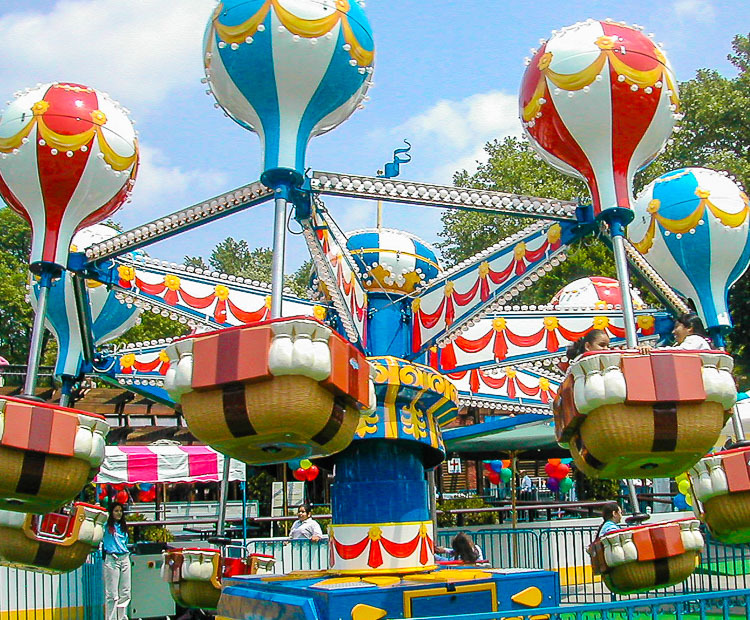 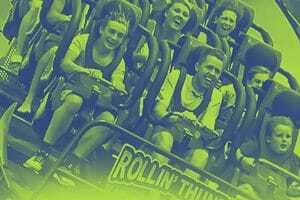 Whirling its way into every kiddieland, Zamperla’s Samba Balloon is a perfect family attraction. 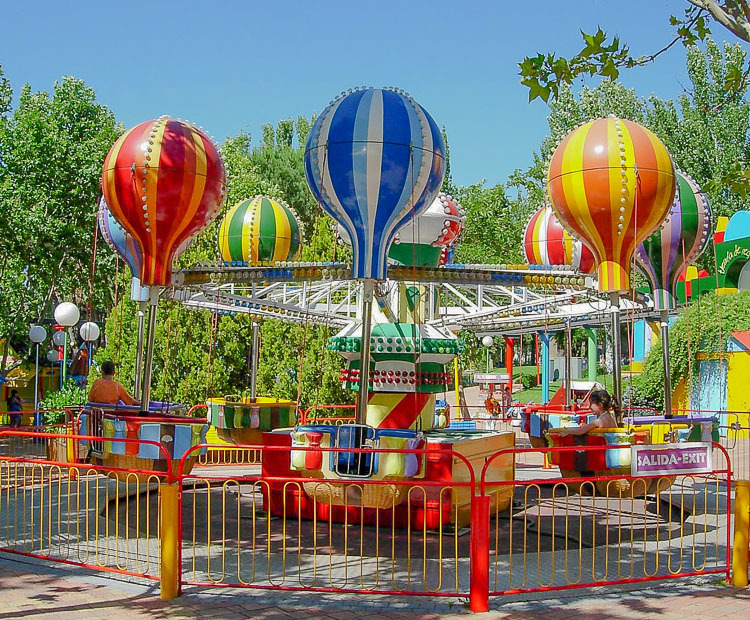 Brightly outfitted with colorful spinning tubs and flashing lights on the balloons, sweeps and centerpiece, the Samba Balloons’ eight hot-air balloons can accommodate adults and children. 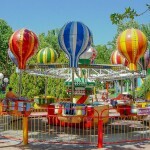 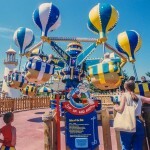 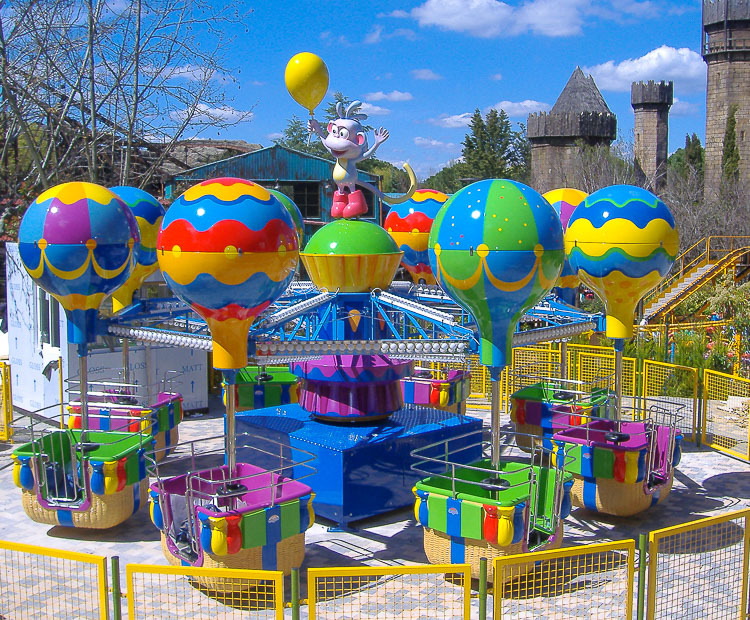 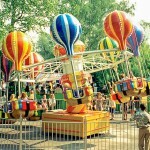 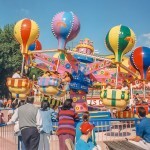 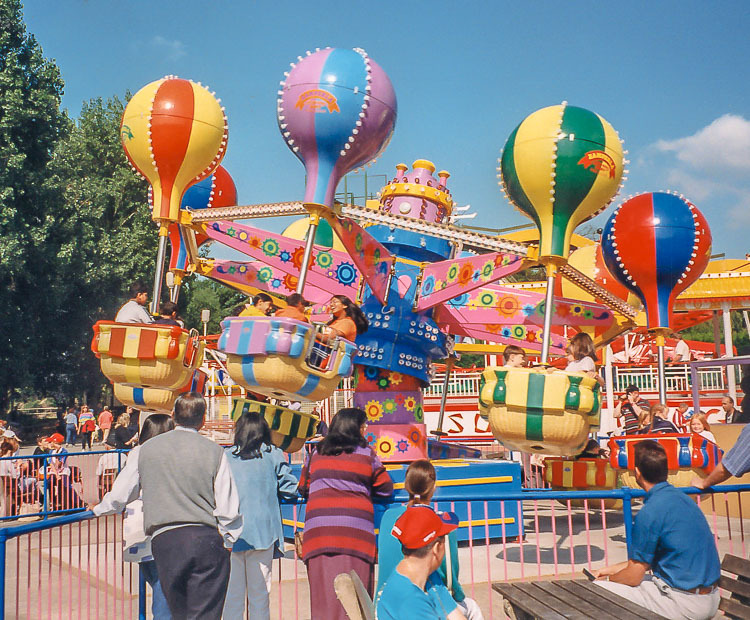 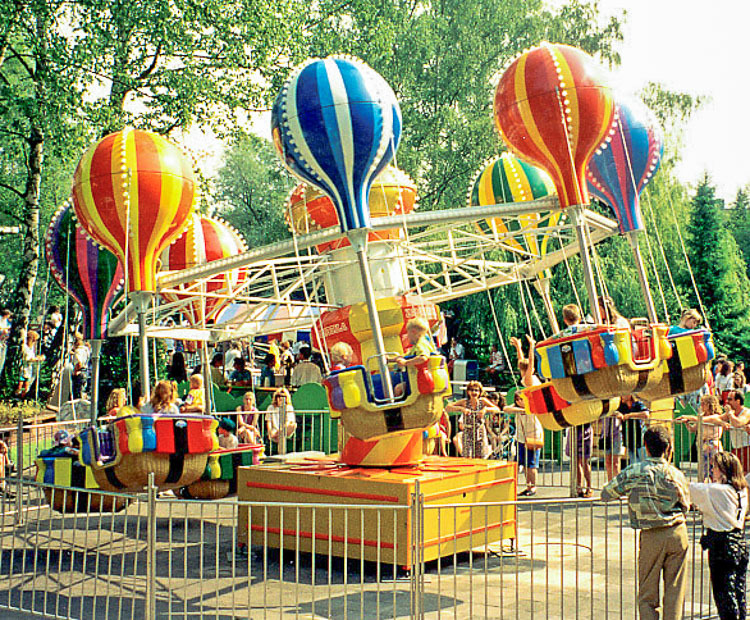 The Samba Balloon is available in both park and trailer versions. 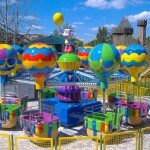 Do you need more information about Samba Ballon?